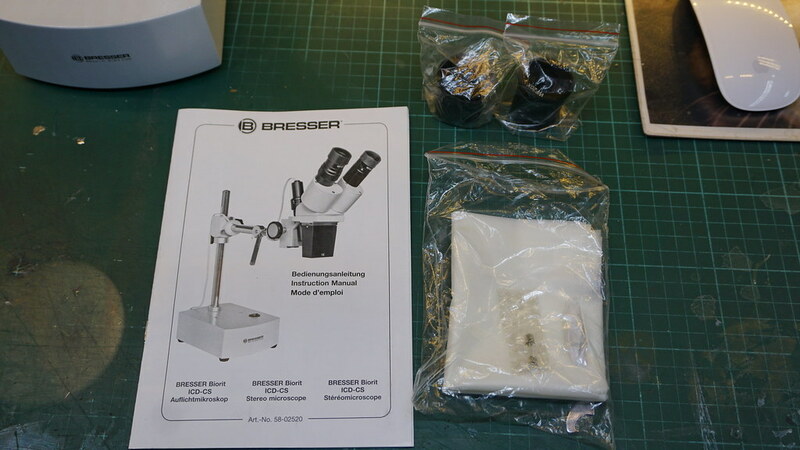 So a while back i've decided to buy a stereoscopic microscope. 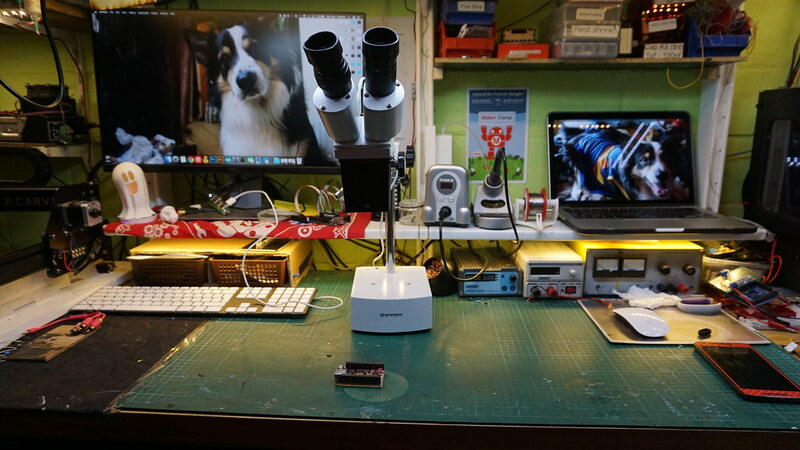 Not a microscope to look at bacteria but a microscope to look at microchips. I've been looking around and I saw that Louis from The Rossmann Repair Group uses an Amscope microscope and so does Jessa from Ipadrehab. Ok! let's shop for an Amscope then. yeah, you'd end up paying more import duties then what the actual microscope is worth. So I often buy components from RS and out of curiosity I've decided to search for one on there. And success! They had one for 400€ And I've bought it! What are some of the positive points? Changing eyepieces is as easy as loosening 2 screws. What are some of the negative points? The base isn't heavy enough to hold the assembly when its in a side position. If you want to mount a camera you'll lose one eyepiece. I really like this microscope, and it makes doing rework so much easier. 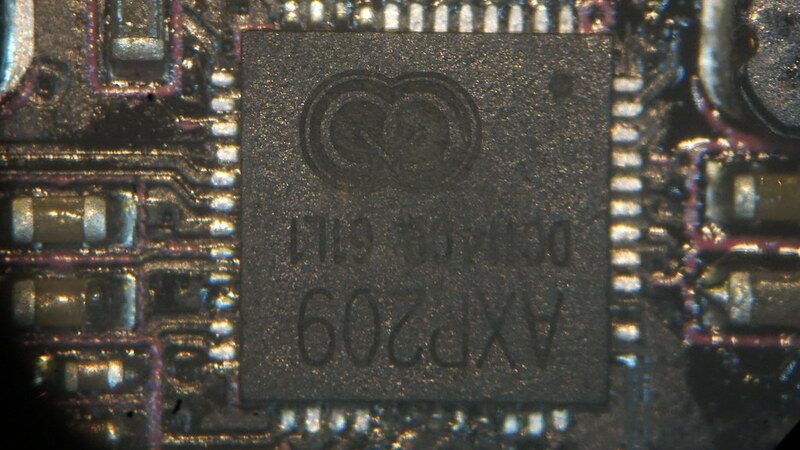 I highly recommend to pick one up if you've got the room and if you do a lot of SMD stuff with components of less then 0402.